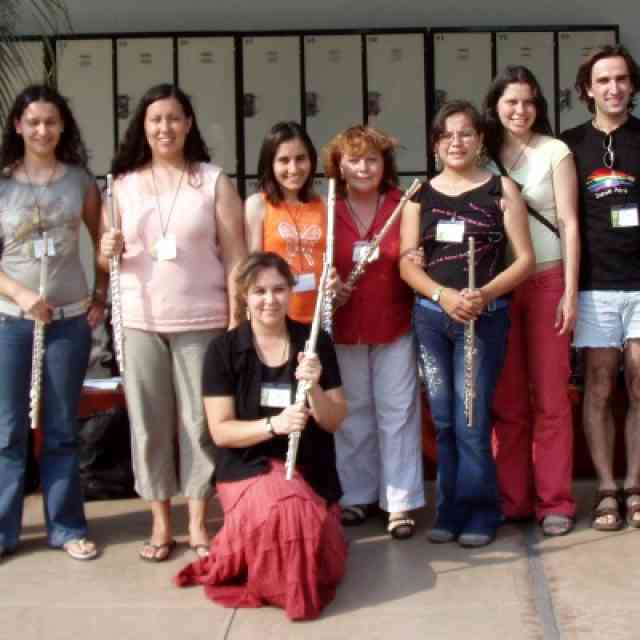 Flute Books 2 and 3 were offered for returning teachers, including participants from Peru, Colombia, and Chile, and Book 1 was offered for new Suzuki flute teachers from Peru and Colombia. A new course, Introduction to Flute, was also offered for one teacher who is interested in taking Book 1 next year, but who needed to acquire basic skills on the instrument. As is usual at the Peru festival, all courses save Book 1 and the new introductory course include ten additional hours of “teaching strategies”, in which teachers have the opportunity to give lessons to children participating in the festival, and explore opportunities to develop their skills using the teaching descriptors developed by the SAA. Flute Book 1 and 2 class. Juan Manuel Acosta and flute student. 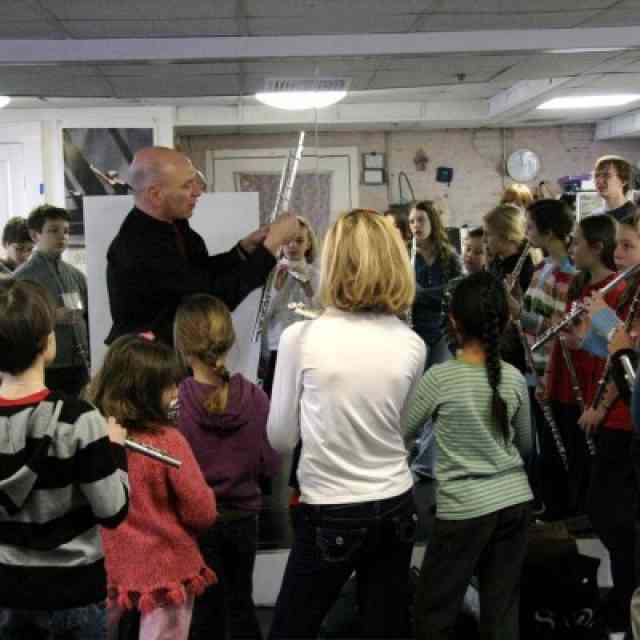 More than a dozen students participated in masterclasses and daily group classes, including several students who received their first flute lessons at the festival. For the first time in the festival’s history, there were enough flute students that a group of young flutists were able to perform together on-stage at the students’ concert. Three students from Lima, two from Huanuco, Peru, two from Cuzco, Peru, and two students from Colombia, all ranging from eight to seventeen years of age, participated in this group. 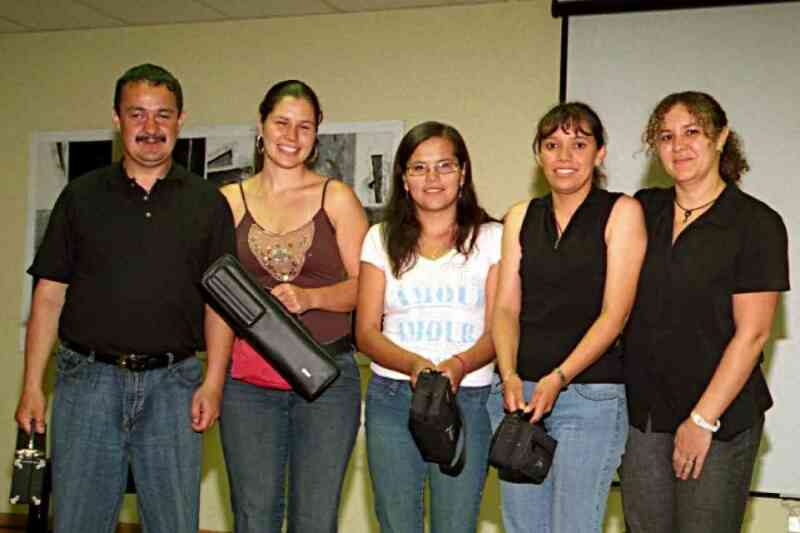 Five flutes were donated by North American teachers in support of developing programs in Latin America. Kelly Williamson donated two flutes: one went to a Suzuki program in Huancavelica, Peru, and one, a curved-head flute, to the Institute for the Blind in Bogota, Colombia. (The institute’s director, Tarcicio Andrade, participated in the Book 1 class, along with his colleague and teacher, Diana Bettin, who attended the Book 3 class.) A second flute, donated through Gail Seay’s Viva Suzuki program at the Colorado Suzuki Institute, also went to the Bogota program. 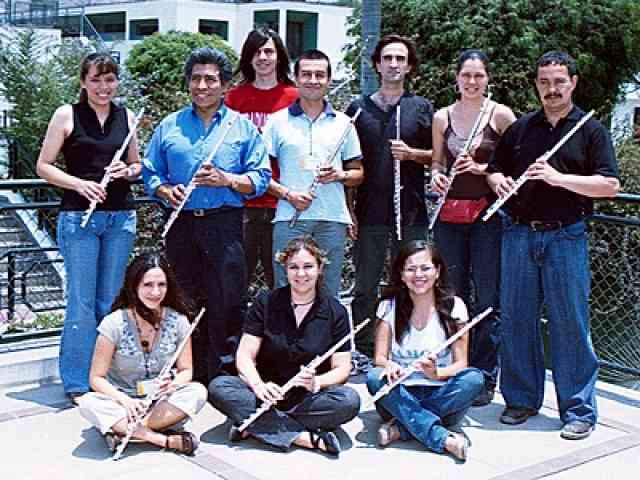 David Gerry donated two flutes, both of which went to programs in Arequipa, Peru: Claudia Gomez, who took Book 1 training, received one flute, and Winivere Roman, who studied Books 2 and 3, received another. Donated flutes offer children who cannot afford an instrument the opportunity to take lessons; curved-head flutes are particularly welcome. If any North American teachers have students who are interested in donating an instrument, transport can be arranged with a number of teachers who plan to visit Latin America in the coming months. Tarcicio Andrade, Diana Bettin, Winivere Roman, and Claudia Gomez receiving donated flutes. 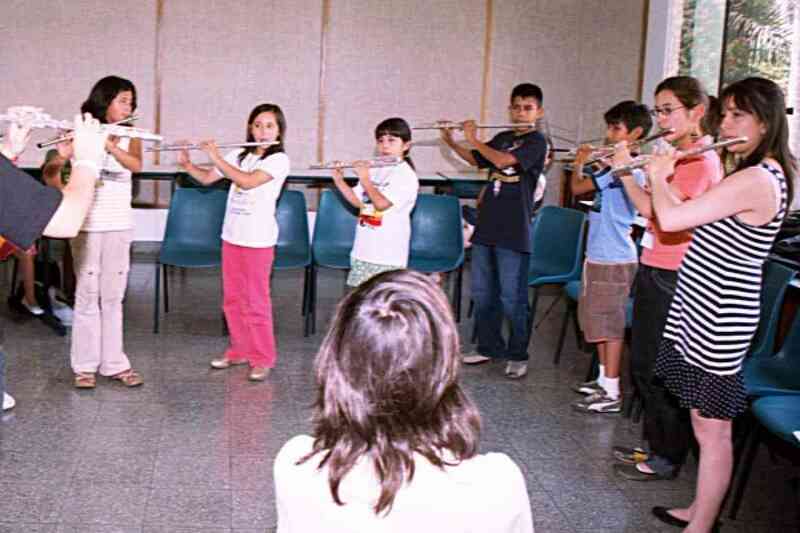 Teacher training courses in flute are planned for Colombia (June 2008) and Buenos Aires (September 2008). 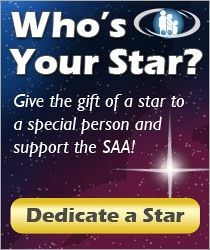 Details will be posted when they are available.